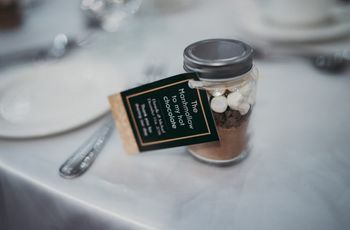 Wedding Favours 101 | Wedding Ideas ARE YOU A VENDOR? 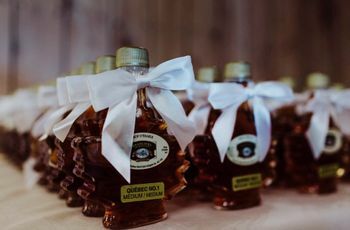 You may consider yourself a gift-giver extraordinaire, but let’s face it, when it comes to wedding favours, you’re a rookie. These pocket-sized presents are the perfect way to thank your wedding guests for supporting you on your big day, so don’t slack on them. From how much you should spend to wrapping them up, there’s a lot to consider. Here’s a crash course on favours to help you in your quest of finding - or crafting - the perfect ones for your big day. This is wedding favours 101. Do I have to give out wedding favours? If you’re looking to cut costs, this is not where to do it. 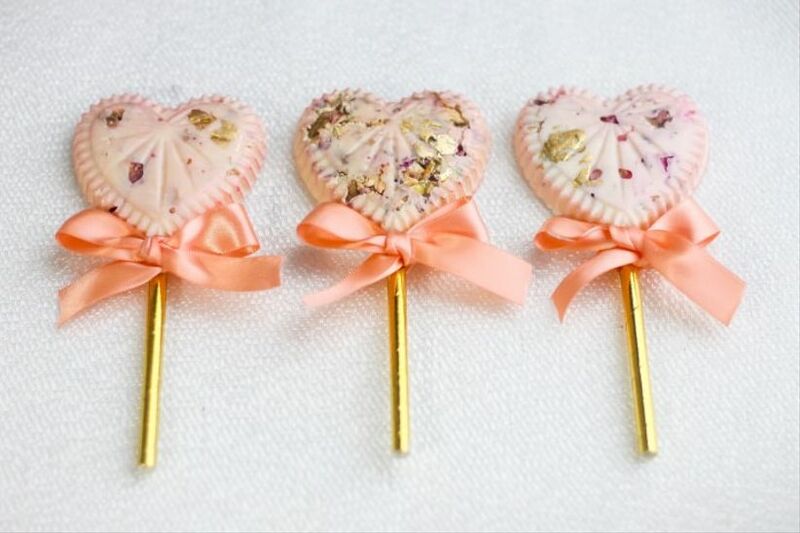 Sorry, my thrifty friends but wedding favours are pretty much mandatory. Don’t get too stressed though, these pint-sized gifts don’t have to cost much to tug at your guests’ heartstrings. When it comes to favours, it really is the thought that counts. 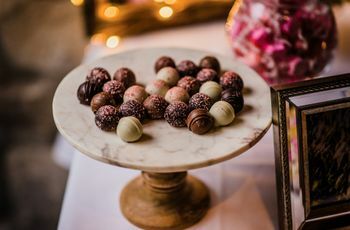 How much should I spend on wedding favours? Keep in mind that wedding favours won’t be the only gifts you give out for your wedding, so you’ll want to keep things pretty inexpensive. 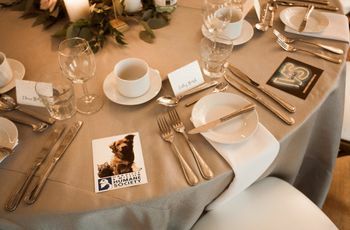 As a rule of thumb, the wedding party gifts and your favours should add up to around 2-3% of your entire wedding budget (so maybe skip buying those sterling silver bracelets and go with something cheap and cheerful, instead). Remember, most companies will offer price cuts to those ordering in bulk, so there’s no need to make a beeline for the dollar store. Should I handcraft DIY wedding favours? Only commit to DIYing if you have the time. If you come up with a brilliant craft idea, that’s awesome, but if you don’t have the hours to assemble and package one for each of your guests, you may want to save that idea for a rainy day (probably after your wedding). If you think you have the means to tackle the project, do a few trial runs and time them to see how long it takes. If your fingers start to hurt after two, maybe think about ordering them instead. 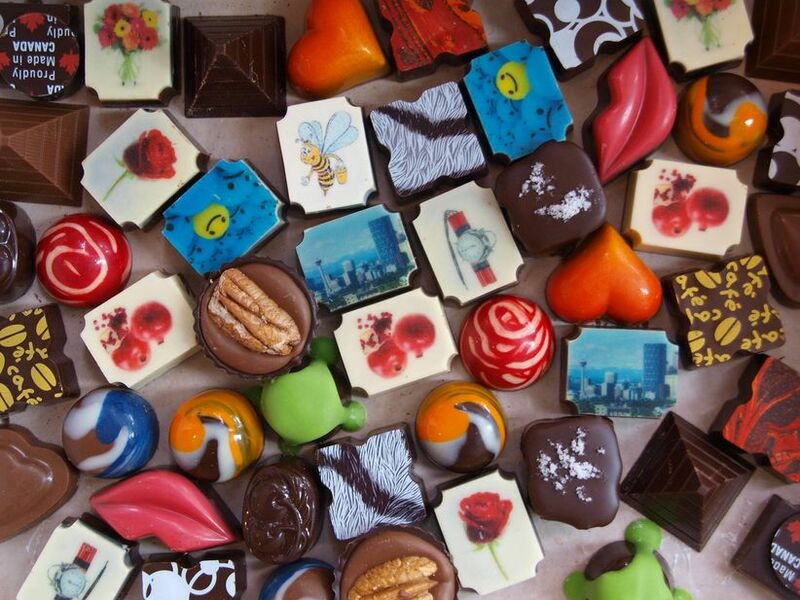 When should I start shopping for my wedding favours? You don’t want to find yourself favourless a few weeks before your wedding, so start shopping ASAP. We suggest kicking off your hunt at least two months in advance of your big day, just to be safe. If you are taking on a hefty craft project, you’ll want to start even earlier. You don’t want to be clutching that glue gun up until your walk down the aisle. Where do I look for wedding favours? If you are going the DIY route, Pinterest will be your best friend. We recommend not getting invested in the intense multi-step crafts, and instead of finding something that’s easy, practical and budget-friendly (this may mean you’ll have to save learning to crochet for some other time). 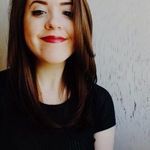 If you don’t have a crafty bone in your body check out Etsy for handmade goods or try out our handy vendor guide for everything from chocolates to candles. How do I choose my wedding favours? Use your theme to steer you in the right direction. Hosting an elegant black-tie soiree? 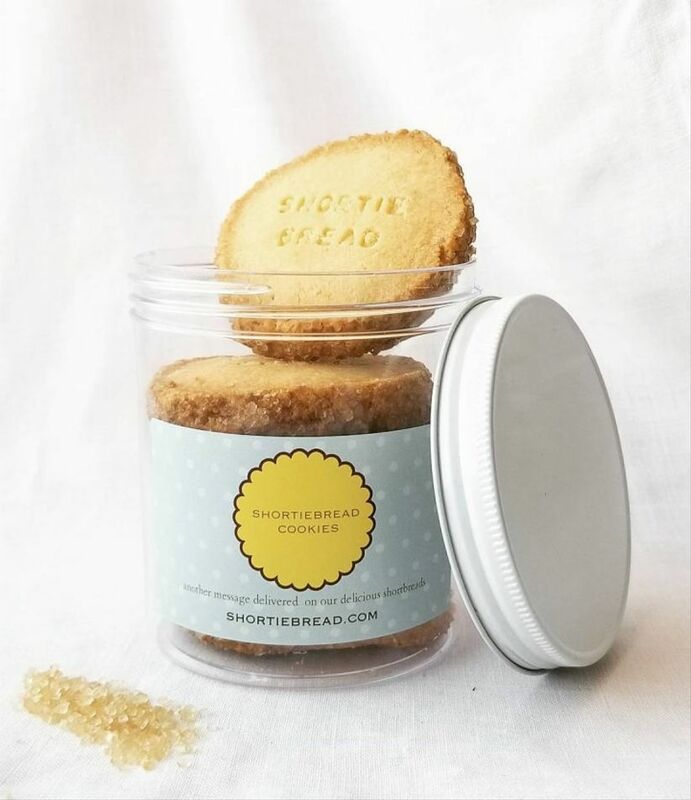 Consider placing an order for cookies in the shape of bowties and cocktail dresses. Maybe you’re hosting your wedding in a garden? Give a nod to the flora and fauna by gifting your guests with the seeds of your favourite flower or tree. Do I need to give children wedding favours? Yes, children usually do receive the same favours as their parents at weddings. However, if you’re doling out boozy favours like itty bitty bottles of champagne or Kahlua filled chocolates, it may be a little inappropriate. If this is the case find an inexpensive alternative that they’ll enjoy, like a small bag of candy or personalized cookies. You should buy one for every guest plus a handful of extras. That way if anything goes awry, like one or two get crushed in transit or someone accidentally loses theirs at your venue, you’ll be able to swap in one of your trusty backups. What’s the best way to wrap wedding favours? 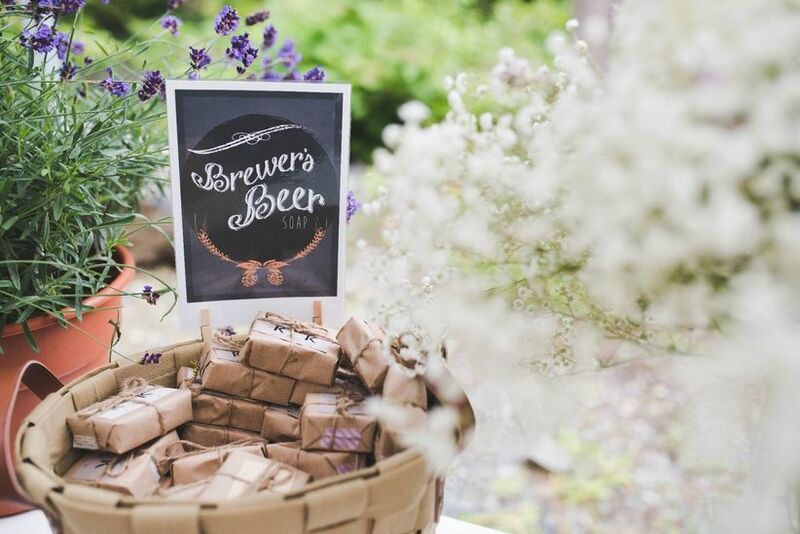 The way you wrap and display your wedding favours really depends on the gifts themselves. If you’re packaging food remember to include a lining of wax paper or cellophane to ensure that no oils or crumbs escape. The main idea is to make the gifts look as pretty as possible, so don’t forget about cute additions like printed paper, boxes, bags and bows. Matching the packaging to your wedding theme and colour scheme is never a bad idea.